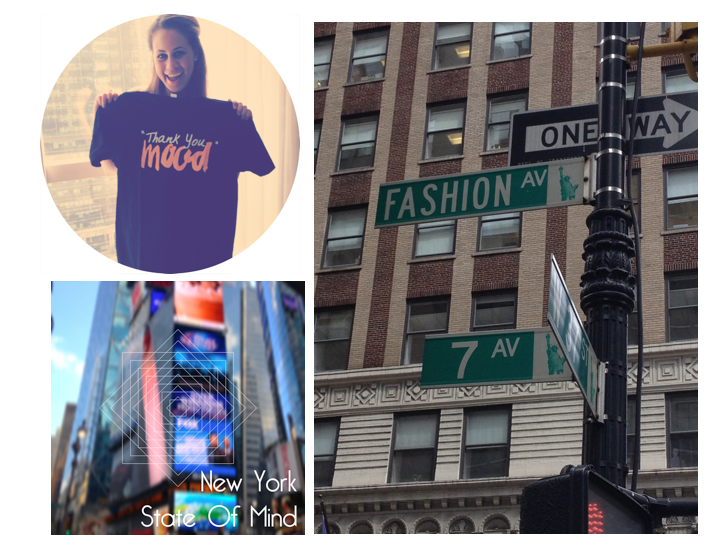 Elizzabeth Hope: New York Minute!!! 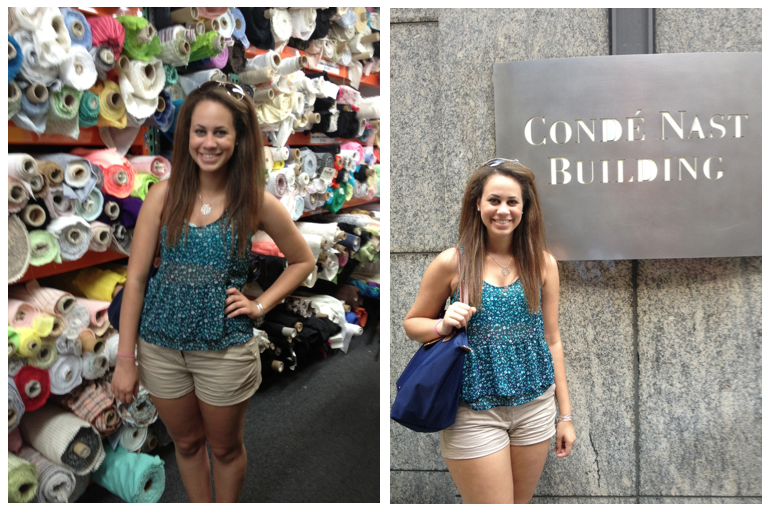 - My trip to the BIG APPLE! So last week I went to New York City! The Big Apple!!! The Concrete Jungle Where Dreams Are Made!!! 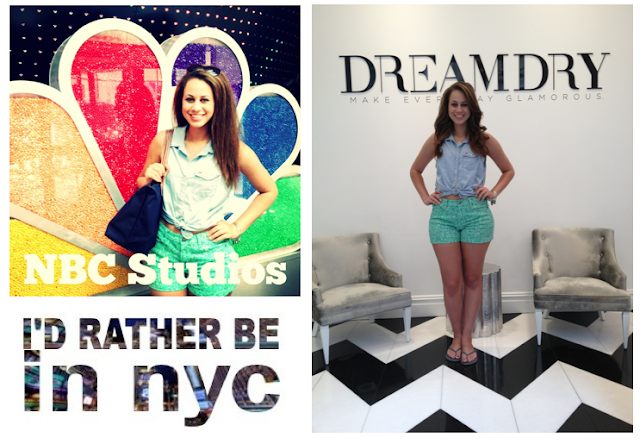 I love New York so much! I was so happy to get away for a few days to go. I went there to go to Mood fabrics to pick up Wool fabric for one of my classes for next year and I saw so much more! I got to go to Good Morning America and see the outside set! I was on TV btdubbs!!! Tots amazing!!! My 5 seconds of FAME! When I was there I saw the cast of Teen Beach Movie, Stacy Keibler, and Court Yard Hounds aka the sisters of the Dixie Chicks!!! So amazing!!! 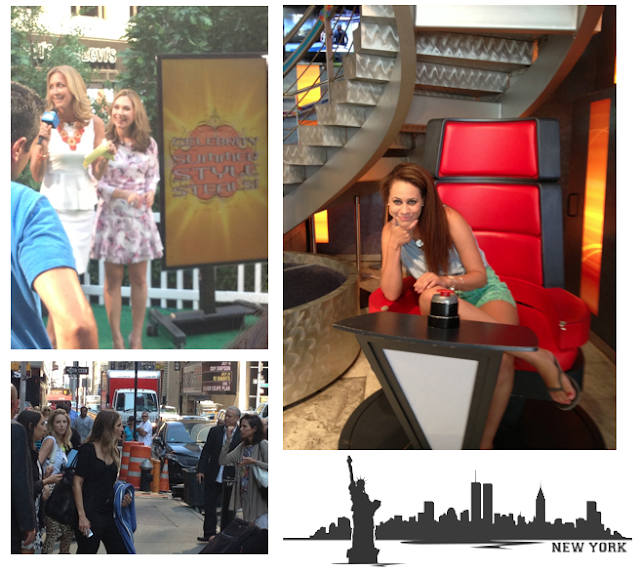 Here's the video footage and some pictures from New York!! I'm going to write a review of Dream Dry soon as well!!! I loved it and I want to tell you about my experience while there!! Thank you dolls so much for reading and I'll write back soon!!! Hope your day is amazing! !